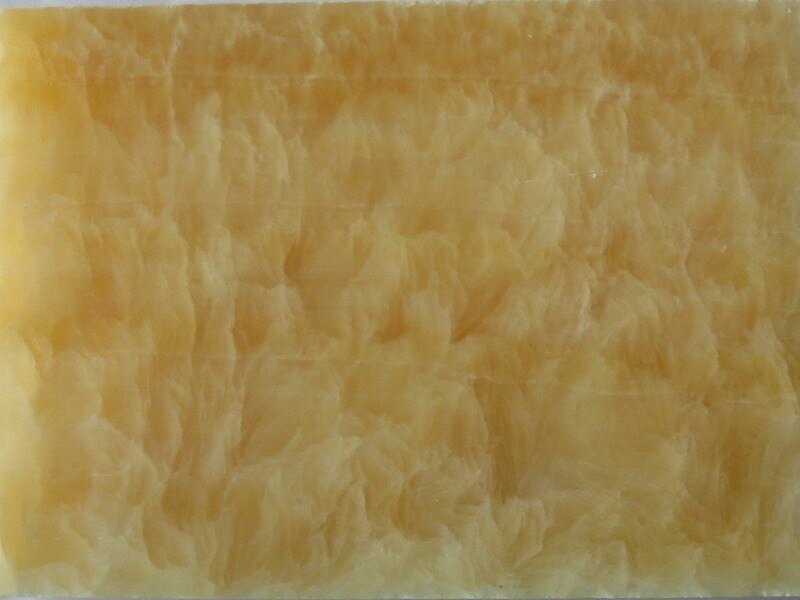 Honey Onyx features tones of golds, whites and yellows. It is available in slabs and a wide variety of tiles including patterns. It is recommended for indoor use only for bath and kitchen counter tops, mosaics, mouldings, basins, kitchen back splashes and reception desk tops.